Relax and unwind on our sundeck in the tranquil surrounding of nature, while enjoying a sundowner and a delicious meal. Our family Restaurant and fully licenced bar is situated on the river's edge under a giant Wild Fig tree. 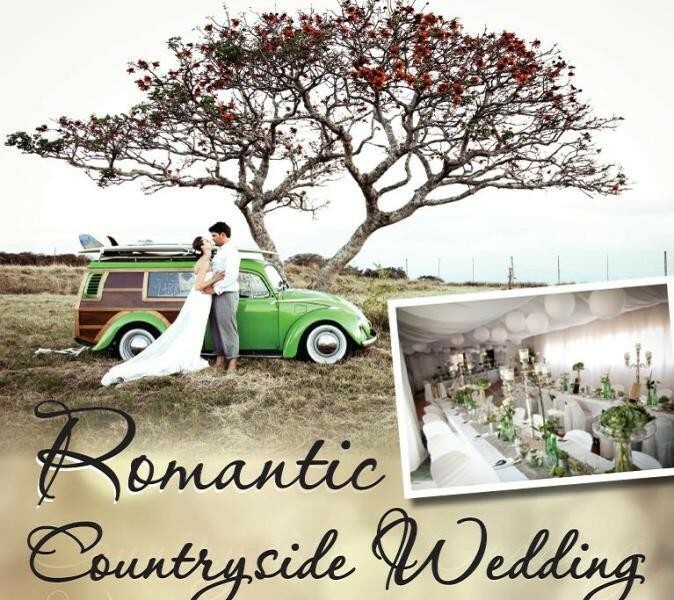 This picturesque setting is perfect for a intimate country wedding, corporate event, family function or a simple meal. For sport lovers, this is the ideal spot to watch your favorite game on our big screen TV. 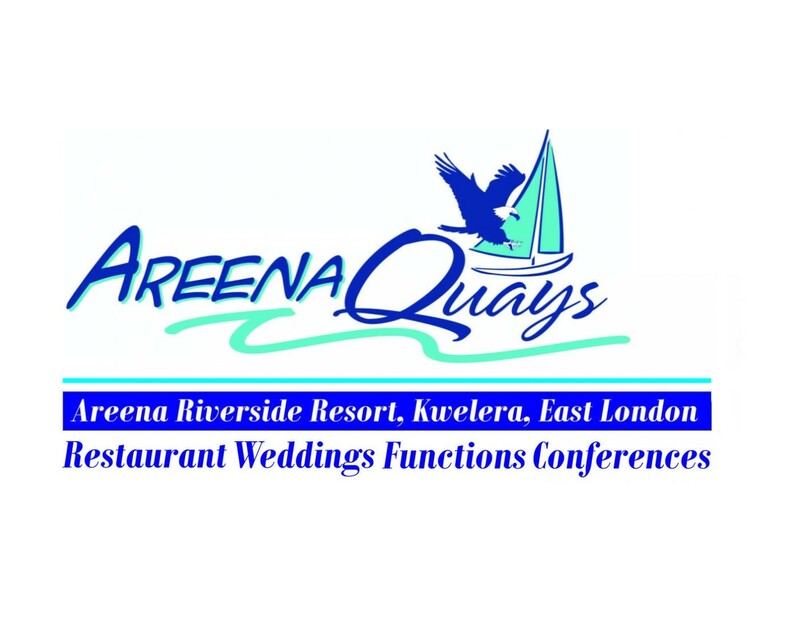 Our restaurant and event complex is the perfect setting for your dream wedding, special occasion or corporate function. Fully equipped for strategic meetings and corporate retreats. N2 FROM EAST LONDON TO UMTATA. OUR ENTRANCE IS AT THE CORNER OF THE PROPERTY ON THE RIGHT HAND SIDE OF THE SIGNBOARD. APROACH CLOSELY AUTOMATIC OPENING GATE .ENTER. PARK ON SIDE OF BOOM OUT OF THE WAY. IF YOU ARRIVE AFTER 5PM, RING BUZZER ON THE OFFICE DOOR IN ORDER TO BOOK IN, MAKE PAYMENT ETC. Please view our pictures for our current menu.